You will not want to miss this exciting event! 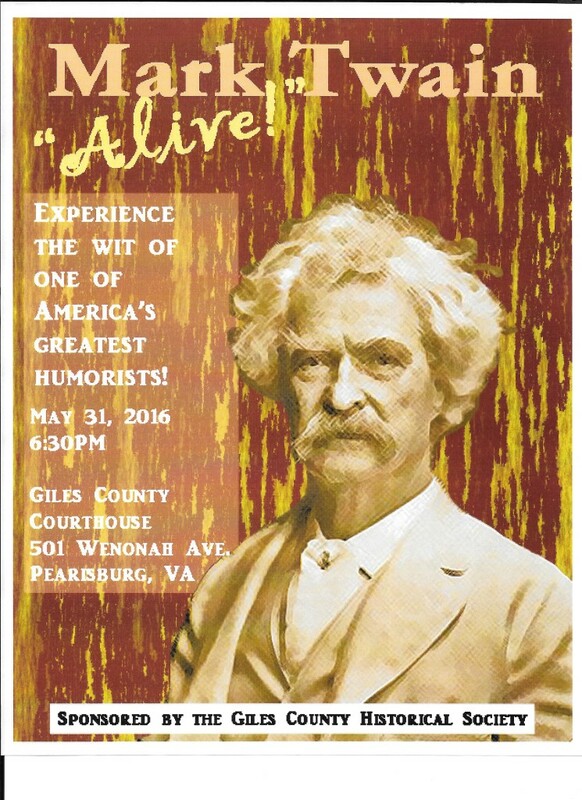 Join the Giles County Historical Society for a evening with one of America’s greatest humorists. Mark Twain breathes life into history and will leave a smile on your face. 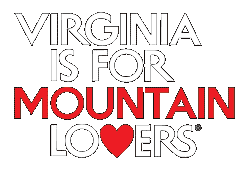 From Missouri in the 19th century to Virginia in the 21st century, Mark Twain’s insights and humor are timeless! May 31st beginning at 6:30pm at the Giles County Courthouse. Find more events and details about other opportunities with the Giles County Historical Society on their Facebook page.